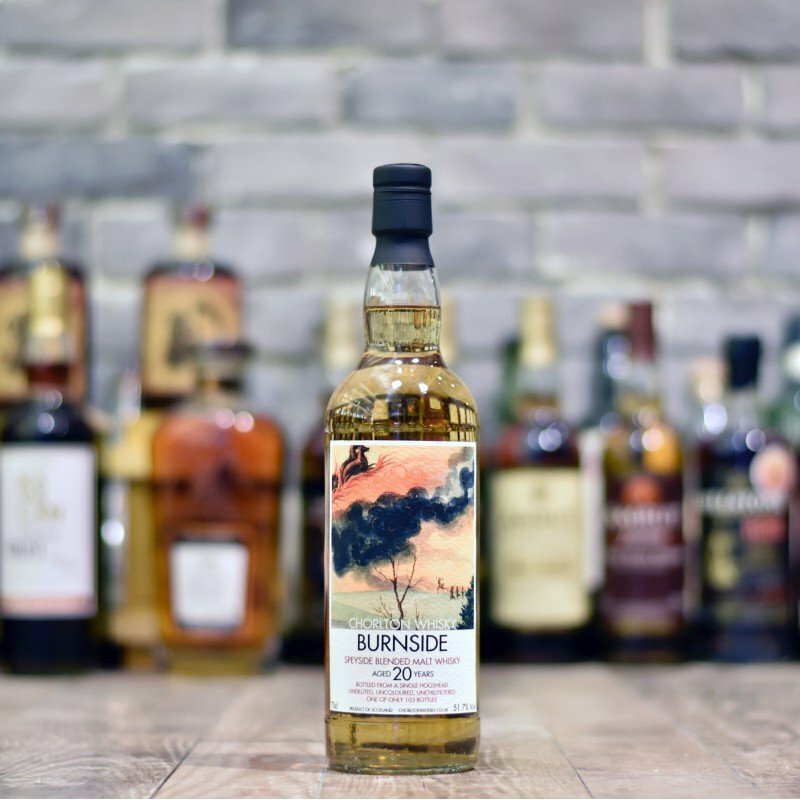 Burnside is mixed from casks from Balvenie with a teaspoon of Glenfiddich. Chorlton Whisky - Bealach Ruadh 8 Year Old..
Chorlton Whisky - Linkwood 11 Year Old..
Miltonduff 9 YO is a special release for the summer. It is very fresh, with lemony and floral aroma ..
Bealach Ruadh 10 YO was specially bottled for Fèis Ìle 2018, it starts on a wonderfully and lightly ..
Cadenhead - Macduff 26 Year Old 1989.. The Whiskyfind - Miltonduff 9 Year Old 2008 for Lamigo Cask C# 701220.. The Old Sherry StyleCòig Deicheadan (pronounced as ‘Koh-ick Day-char-jan’) means “Five Decades” in G..